Your best source of links, resources, and tutorials about The Unarchiver. Have an idea for The Unarchiver? Share it with us and see it come to life. 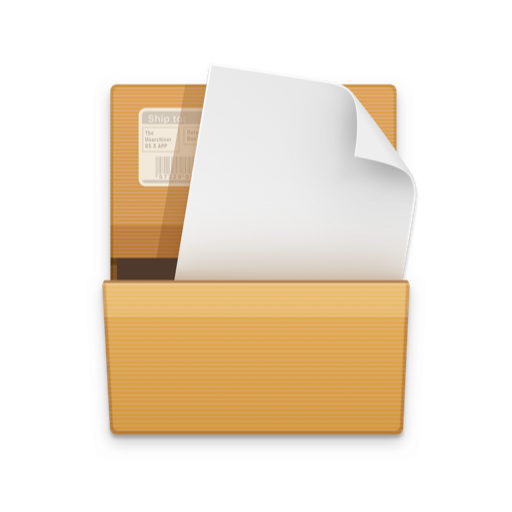 The Unarchiver is the only app you need to open all archive files on your Mac. Forget the “Unknown format” alerts and extraction errors forever — the app will take of all your archives. Get it for free and save yourself tons of time.